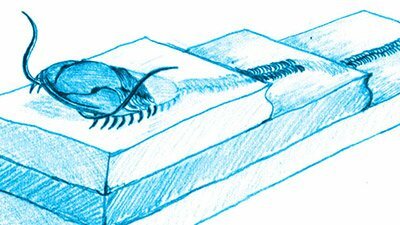 What do physicists and paleontologists have in common? 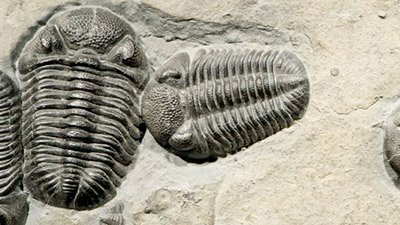 When discovering God’s complex design for trilobite eyes, expertise from both fields was required. 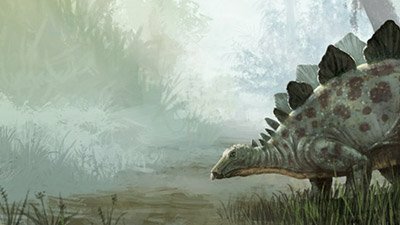 Five Fossil Mysteries . 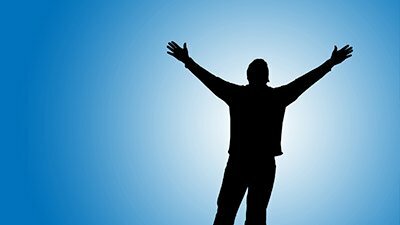 . .
How skilled are you at properly handling the Word of truth (2 Timothy 2:15)? Would you know how to answer these questions? Most museums and books portray lots of dinosaur scenes, separated by millions of years. But what if all these diverse environments existed at the same time? Mosaics are better understood as wonders in God’s tapestry of creation. 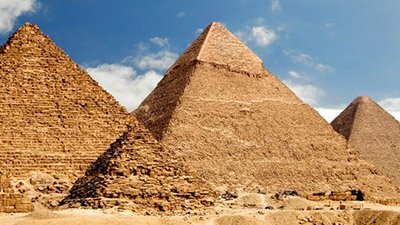 Egypt or Babel: Which Came First? Which Was the First Nation? 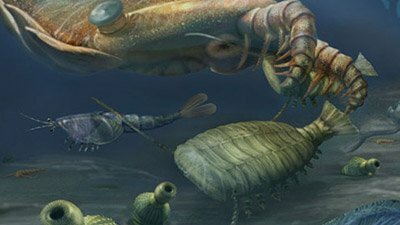 Where did the Cambrian Explosion come from? When leaves die, they shrivel up and crumble. 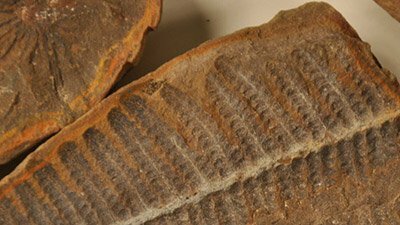 So why is the fossil record full of well-preserved, flat leaves? Why do we find lots of trilobite tracks in lower rock layers, but we don’t find any trilobite fossils until higher up? 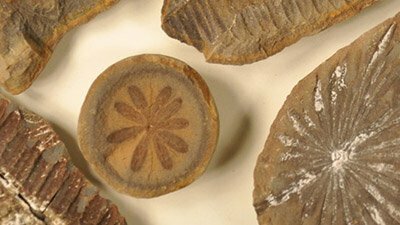 Read practical tips of how you can look for fossils in your own area. 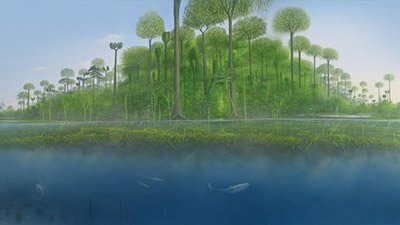 This is a personal account of how the bizarre idea of a continent-sized floating forest came into being. Science is an essential activity of the church. 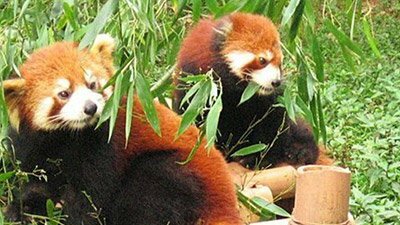 One way or another, in the creation model, Castorocauda is another example of God’s fascinating design in a pre-Flood organism; in the evolution model, Castorocauda is a surprise and challenge. Although there are scientific reasons for accepting a young earth, I am a young-age creationist because that is my understanding of the Scripture.